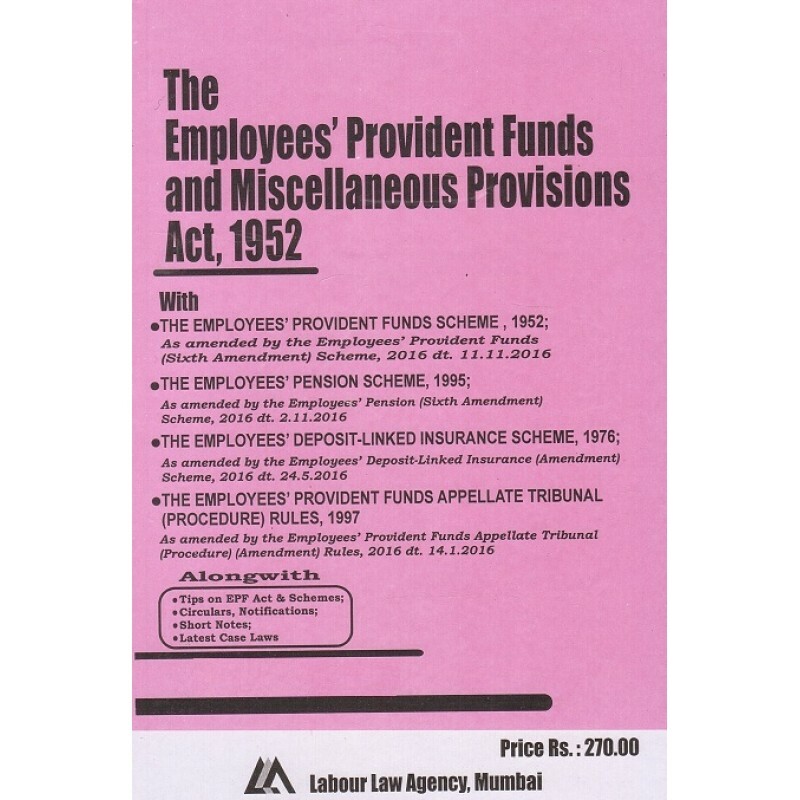 The Employees Pension Scheme, 1995. 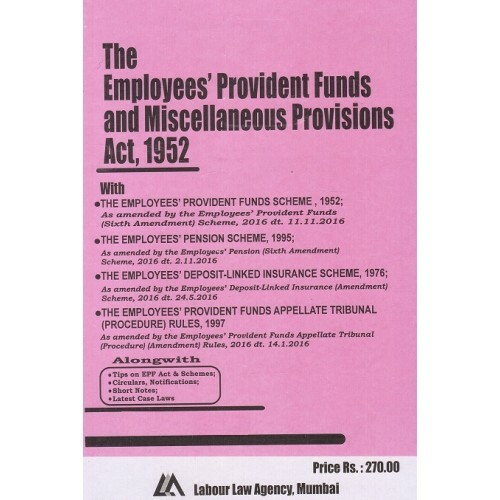 The Employees Deposit Linked Insurance Scheme, 1976. 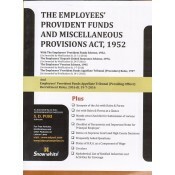 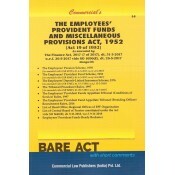 The Employees' Provident Funds Appellate Tribunal (Procedure) Rules, 1997. 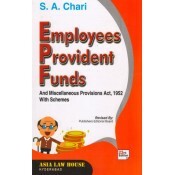 Tips on EPF Act & Scheme. 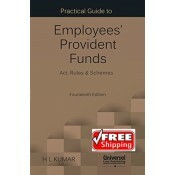 APPLICABILITY OF THE ACT COVERAGE OF EMPLOYEES UNDER THE ACT AND THE SCHEME TESTS..